Sand-cast brass with electro-plated finish. 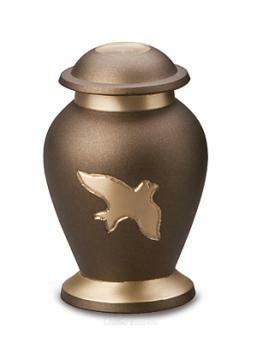 Rich shades of russet brown with soaring birds give this memento a classic look. 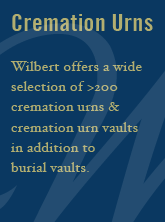 100% brass urn receives its supple, calming effects from up to seven handcrafting processes passed down through generations of artisan families.